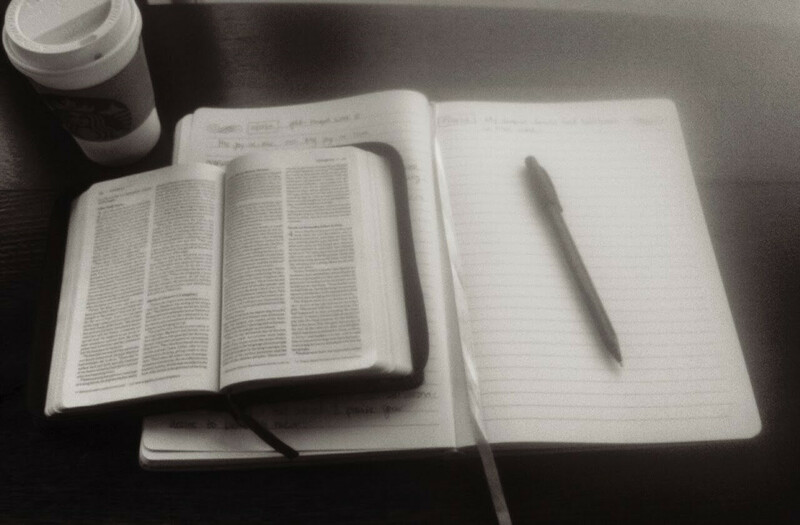 If we are to be a “community of the Word”, how else do we become that but by spending time together in the Word? We surely do that for an hour and a half every week and at our seasonal growth groups, etc. But how else do we do that throughout the week? Certainly, having friendships in the church where it’s just as natural to talk about the Word as it is our to-do lists or loved ones is an ideal way to flesh out our spiritual vitality. How about when we’re not with each other? Enter the 2018-19 Churchwide Bible Reading Plan. From January 2018 through part of the 2019 year (if Jesus doesn’t come back! ), we will attempt to follow a “Goldilocks”-style Bible reading schedule— that is, hopefully not too ambitious nor too leisurely. Many standard Bible reading plans are set to an annual calendar, and there is nothing wrong with them. There are several good ones out there that we have used, and we will likely encourage them in the future. Maybe you’re a devotional book reader or a Daily Bread fan. We will split up the Bible into 5 or 6 installments spread out over the year and half. Admittedly, it’ll be heavier on the Old Testament at the beginning and then finish with the New Testament because we’ll be reading somewhat chronologically through the Bible. Every few months approximately, we’ll distribute digital and physical copies of each installment as the previous one is finishing. If you’re the “read-it-in-a-year” type, no problem! We’ll have the next installment ready for you, too! Instead of giving you daily or weekly assigned readings to cram in, we’re just going to give you blocks or portions to read. Even then, you can pare those down or combine them with others. You read at your pace, but we give you a suggested date to finish the whole section. Sometimes in personal Bible reading plans, it can be easy to lose sight of the whole “forest” for a tree. You get tunnel vision. So, one exciting feature about our plan is that we’ve given very brief descriptions about where you’re at and what you’re reading. Read from any good translation you want to. Ask Dwayne or I for help. I think it’s helpful to read from an unfamiliar translation. It will expand your view and make you think especially about the passages of Scripture you’re familiar with. It might clarify hard-to-understand portions.